This 30-day accommodated self-drive tour is designed in such a way that you have enough time to enjoy and explore the country without having to spend too much time driving. You will visit South Africa’s highlights including the Kruger National Park, Swaziland, Kosi Bay, St. Lucia, Hluhluwe-Imfolozi Game Reserve, the Drakensberg and the Wild Coast before you travel along the Garden Route to Cape Town. This tour combines self-drive game viewing and gentle walks with swimming, snorkelling and relaxing on deserted beaches. Explore the best of South Africa in your own time, at your own pace. After your arrival in Johannesburg, you pick up your rental car and drive to Brooks Cottage in Pretoria. The rest of the day is at leisure. Relax at the guesthouse’s pool or explore Johannesburg and/or Pretoria. You will dive through the provinces of Gauteng and Mpumalanga towards Hoedspruit. On your way you will pass Dullstroom, Lydenburg and Ohrigstad before you head over the Abel Erasmus Pass to reach the Blyde River Wilderness Lodge. Take a dip in the pool to refresh and visit a private game reserve in the area or a wildlife rehabilitation centre nearby. The next day you have enough time to drive along the Panorama Route where you can visit the Blyde River Canyon viewpoint, Bourke’s Luck Potholes and God’s Window. You will spend two nights at the Blyde River Wilderness Lodge. You will enter the Kruger National Park at the Orpen Gate and drive in a northerly direction to the Olifants Rest Camp, where you will overnight in one of the bungalows. The camp overlooks the Olifants River below and is rich in birdlife. 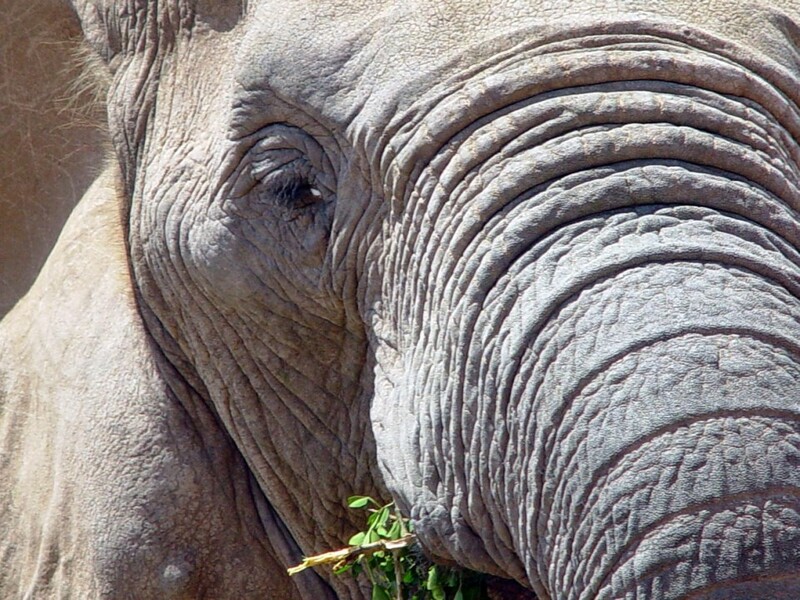 The following days you spend game viewing in the world famous Kruger National Park - hopefully you will spot the ’Big Five ‘(lion, leopard, elephant, buffalo and rhino). The second night is spent at Skukuza and the third night at Lower Sabie Rest Camp. Book a guided night game drive (in order to see the nocturnal animals) or guided bush walk. You leave the Kruger National Park at the Crocodile Bridge Gate and cross the border to Swaziland. Via Manzini you travel into the direction of Mbabane Tonight you will stay at Umdoni Guesthouse on a pineapple farm near Malkerns. Here you can play tennis, take a bicycle ride and lounge around the pool. 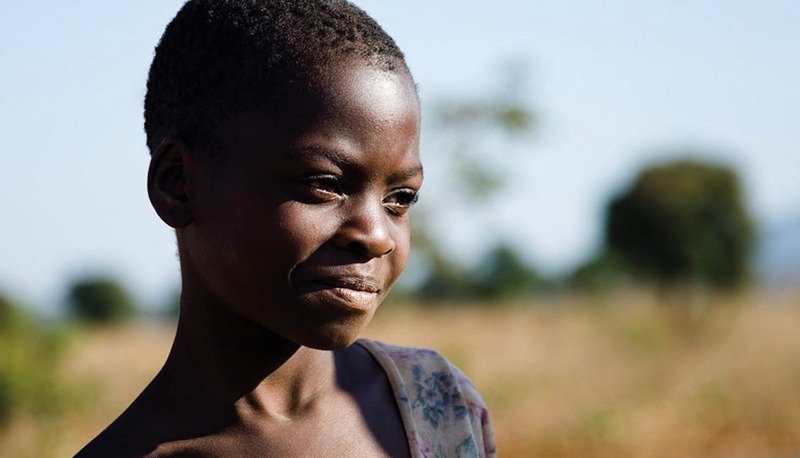 Stop at a local market to shop for colourful Swazi crafts - weaving, textiles, candles, woodcuts and more or visit the Mlilwane Wildlife Sanctuary about 7km away. Today you drive to the little town of St Lucia where you will spend the next two days at the St. Lucia Wetlands Guesthouse. The town is located on the St. Lucia estuary – join a boat trip to see hippos and crocodiles – and visit the iSimangaliso Wetland Park. Relax on the beach, go swimming, bird watching, horse riding or talk a walk through the forests. The area is also a paradise for bird enthusiasts; many hundred different types can be spotted. Between November and March leatherback and loggerhead turtles come to nest. Join a turtle tour to see the action. You can also go to Cape Vidal, drive through the iSimangaliso Wetland Park to get there. Cape Vidal which is close by and also offers some great beaches, fishing excursions and safe snorkelling in the rock pools. Start off the day early for a day trip to the Hluhluwe-Imfolozi Game Reserve. 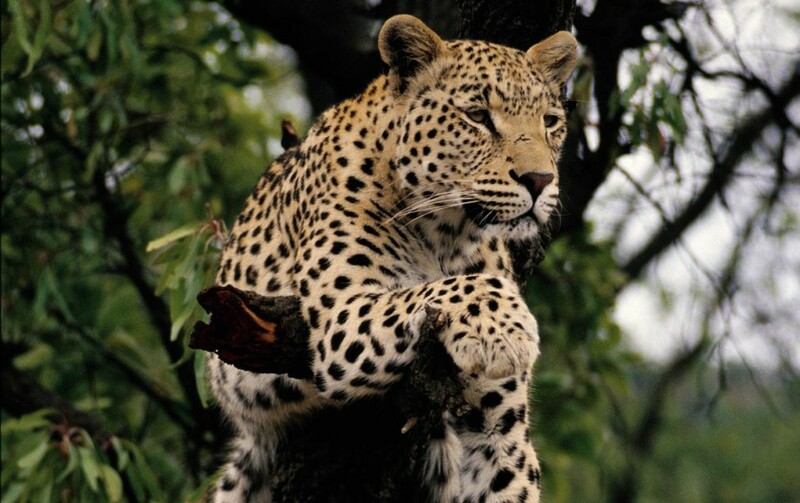 After a short drive past forests and sugar plantations, you reach KZN’s only ‘Big Five’ reserve. Thanks to the breeding programme the reserve is home to black and white rhino as well as elephant, lion, leopard and buffalo. Many people also consider the game reserve to be the most beautiful e in South Africa which may be because of its unique landscapes. Game drives and guided walks are available. In the evening you will return to the St. Lucia Wetlands Guesthouse. Your next destination is Durban, a lush green city on the Indian Ocean. Durban has a large Indian population which adds to the cosmopolitan feel of the city. A trip to the spice market is worthwhile for the sights, sounds and aromatic smells. If you can stomach it, visit the muti market next door… Other attractions include the botanical gardens, uShaka Marine World and promenade and a visit to one of Durban’s excellent beaches. You will overnight at the Fairlight Beach House in Umdloti - just 19km north of Durban. The guesthouse overlooks the ocean and is within walking distance of excellent seafood restaurants. Today you head inland along the N3 towards Mooi River. Here you will turn off and drive towards the Central Drakensberg region, an area of fly-fishing streams, artists, crafters (visit the Midlands Craft Meander), mountain hikes and private game reserves. Your destination is Antbear Guesthouse. Be sure to visit the Giant’s Castle National Park, about 45km from the lodge. Hike to see the caves with rock art, swim in the mountain streams and taste freshly caught trout at the rest camp’s restaurant. Return to Antbear for a 3-course supper. Your journey takes you back to the coast and southwards along the N2 to Port Edward. You have a full day to go exploring the coves along the coast, swim, go coffee tasting, play golf or go horse-riding (optional). You will stay for two nights at the family-run Plumbago B&B in the small village of Leisure Bay. Today you drive through the former Transkei. In this rural area you will share the road with busses, donkeys, local taxis and the occasional chicken. Drive carefully. Your destination is Crawford's Beach Lodge at Chintsa Bay. Here you can walk along the beach, swim, go surfing, kayaking, horse-riding or quad biking or just laze at the pool. An excellent buffet dinner is included in the rate. You continue in the direction of East London and make your way to today’s destination, the. The following day, enough time has been set aside for you to relax at the beach or to be a bit more active while. You will overnight at the Crawford's Beach Lodge. You pass historical Grahamstown and Port Elizabeth on your way to Jeffreys Bay, famous for its excellent surfing waves. You will overnight at the African Perfection Guesthouse with views over one of the world’s best surfing spots, Supertubes. Go for surfing lessons, horse-riding on the beach or book a fishing trip (all optional). 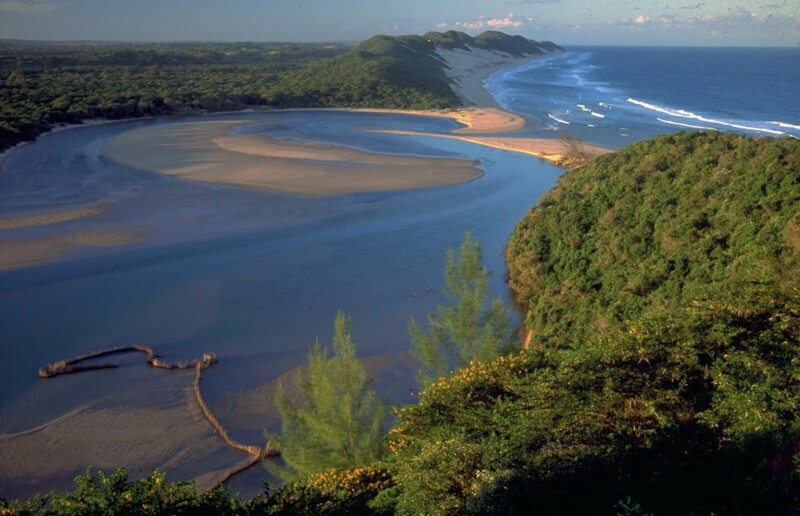 Today you continue west to the Tsitsikamma National Park, a region of forest, rivers and stormy seas. The park is also a paradise for bird enthusiasts and lovers of dramatic coastlines. You will stay in the Storms River Mouth Rest Camp, form here you can walk the first section of the renowned Otter hiking trail. In the evening you can go for sundowners at Shark’s Point before returning to the camp where you will overnight in a chalet or oceanette. The rest camp has a restaurant, but the chalets have cooking and barbecue facilities should you prefer to cook. Travel along the picturesque R102 before you turn off onto the N2 to see the Bloukrans Bridge, the highest single-span bridge in the world. Enjoy the fantastic view from the bridge before you travel back to the R102 and continue your journey via the beautiful town of Plettenberg Bay to Knysna. Go for a boat cruise on the Knysna Lagoon, drive up to the viewpoint at the Knysna Heads, walk in the forests, taste the oysters or join a township tour; so many things to do in Knysna. You will overnight at the Stannards Guest Lodge. From Knysna you drive to George and then inland over the dramatic Outeniqua Pass to the little Karoo. Oudtshoorn is also famous for its ostrich industry and the town’s magnificent sandstone mansions testify to an era of great splendour. Visit an ostrich farm or join a tunnel tour in Cango Caves to explore the underground halls and caverns. You will overnight in a standard room at the De Zeekoe Guest Farm. Along the Route 62 you will pass Calitzdorp, Ladismith, Montagu and Swellendam before you get to Hermanus, South Africa’s premier whale watching destination. Between June and November it is the perfect site for whale watching as you stroll along the cliff path. 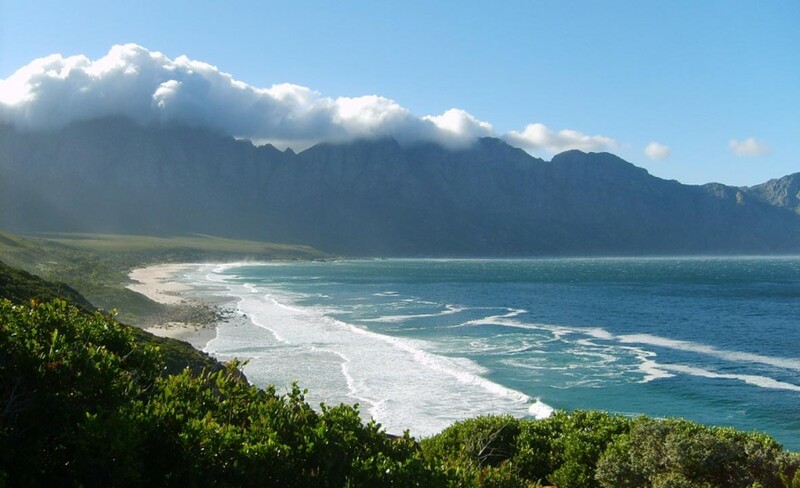 Hermanus is located in the Cape Floral Kingdom a UNESCO World Heritage Site for its huge biodiversity. You will spend two nights at the FrancolinHof Guest House with beautiful views over the bay. Cape Town, often compared to San Francisco, is one of the most beautiful cities in the world. 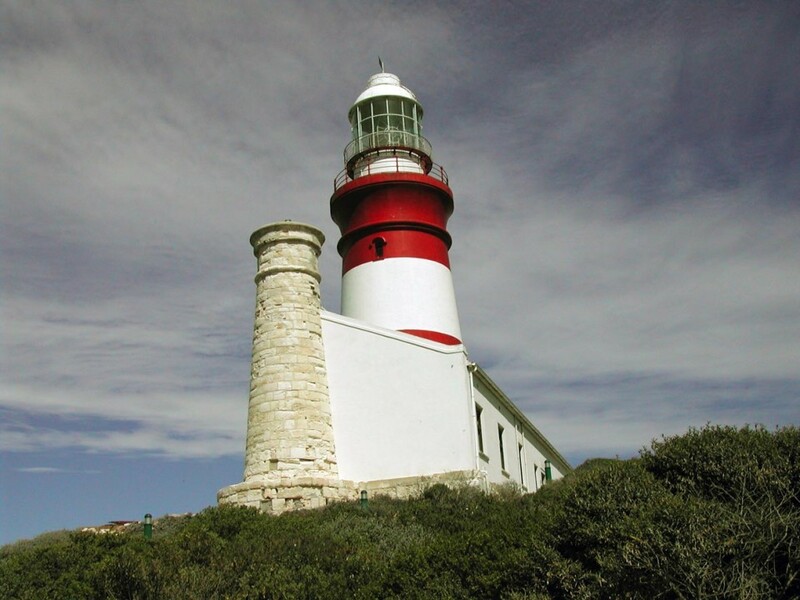 With Table Mountain in the background and on the edge of the Atlantic Ocean, overlooking Robben Island, the city offers a range of nature and city-based activities. From hiking the forested slopes of the mountain, exploring the towns and beaches of the Cape Peninsula to sampling designer coffees, hipster restaurants and art galleries in the inner-city, Cape has enough to fill your three nights here. You will spend three nights in the city at the Cactusberry Lodge, within walking distance to the restaurants and nightlife of Long and Kloof Streets. Time for some last minute shopping before driving to Cape Town international Airport to return your rental car. Want to stay longer? Let us book a connection tour or a few extra nights in Cape Town. 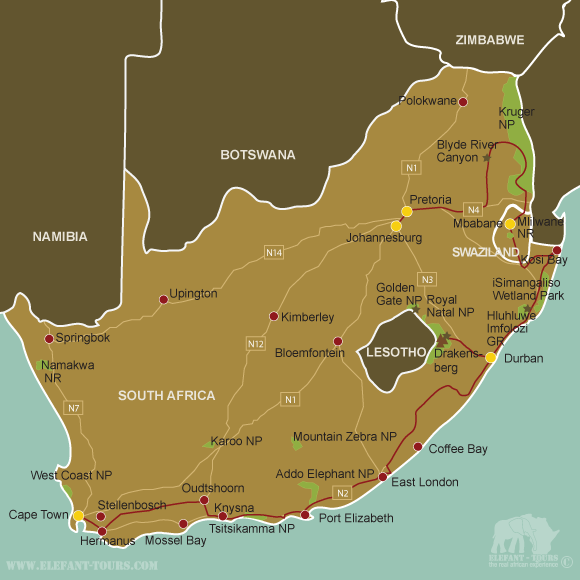 How safe is a self-drive tour in South Africa? - According to the law, all you need is a valid driver’s licence with a photo and issued in English. If your national driver’s licence has not been issued in English or does not have a photo, you will need an international driver’s licence. Do I need vaccinations for this self-drive tour?